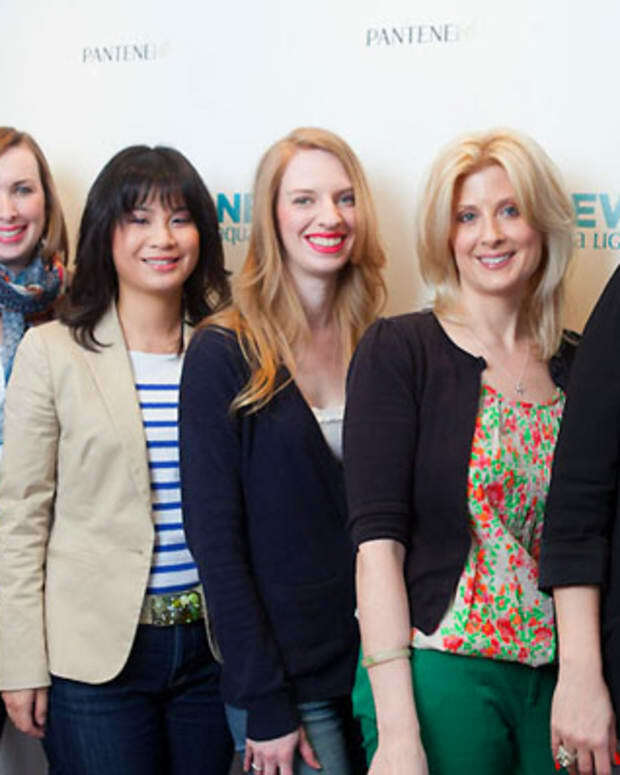 How do you feel about being treated to a complimentary professional wash and style at a top Toronto salon? 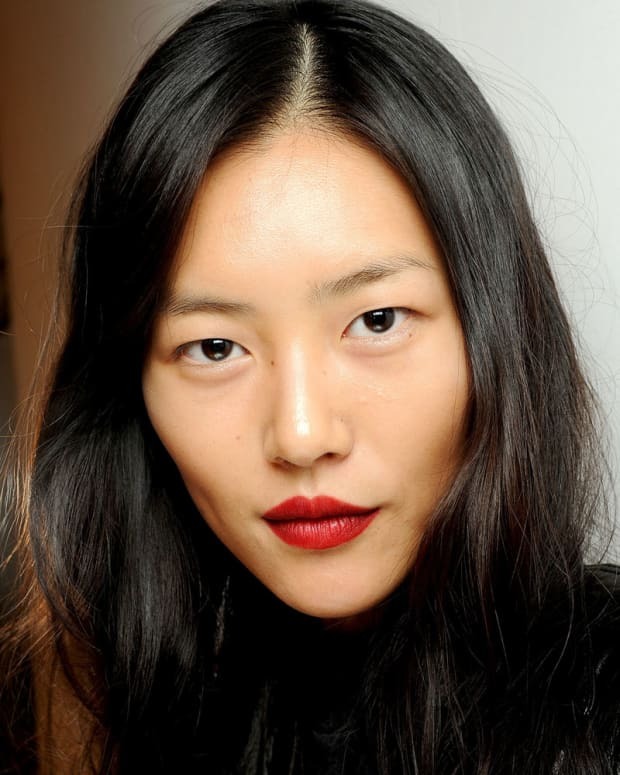 If limp, fine hair is the bane of your beauty existence, read on. SPONSORED If limp, flat hair is the bane of your beauty existance, you want to know about this. If the word "conditioner" makes you duck like someone&apos;s about to throw it on you, you want to know about this. This is an invitation-only event for you. On Wednesday April 4, in the tony Yorkville area of Toronto, Shagg Salon will host a limited number of guests who want to test-drive the Pantene Pro-V Aqua Light collection for fine hair. If you qualify to take part in the event, you&apos;ll receive VIP treatment, including a complimentary pro wash/condition/style using Aqua Light shampoo, conditioner and leave-in, all of which promise the swingy, all-day full-of-body style you&apos;ve always wanted. You&apos;ll also take home a happy-bag of treats. Veteran celebrity stylist and Pantene spokesperson Danilo -- he&apos;s worked with JLo, Julianne Moore, Gwen Stefani, Eva Mendes and Naomi Watts, among others -- told me that fine hair needs a system that provides appropriate cleansing and strategic conditioning. The Pantene Pro-V Aqua Light shampoo "deeply cleanses, which is very important -- any residue can overwhelm fine hair," he explained. "I call the conditioner a smart conditioner, because it&apos;s drawn to hair that needs it, not to the hair that doesn&apos;t."
But you don&apos;t have to take Danilo&apos;s word for it. Instead, you could be one of the lucky few to attend the event at Shagg Salon, which is co-owned by Justin German, consulting stylist to Pantene in Canada. He&apos;s worked with Shania Twain, Molly Simms, Elisha Cuthbert, Coco Rocha and more, and you&apos;ve seen him on TV shows including "Canadian Idol," and "The Marilyn Denis Show." His work has also appeared in Canada&apos;s top beauty and fashion magazines. Interested? 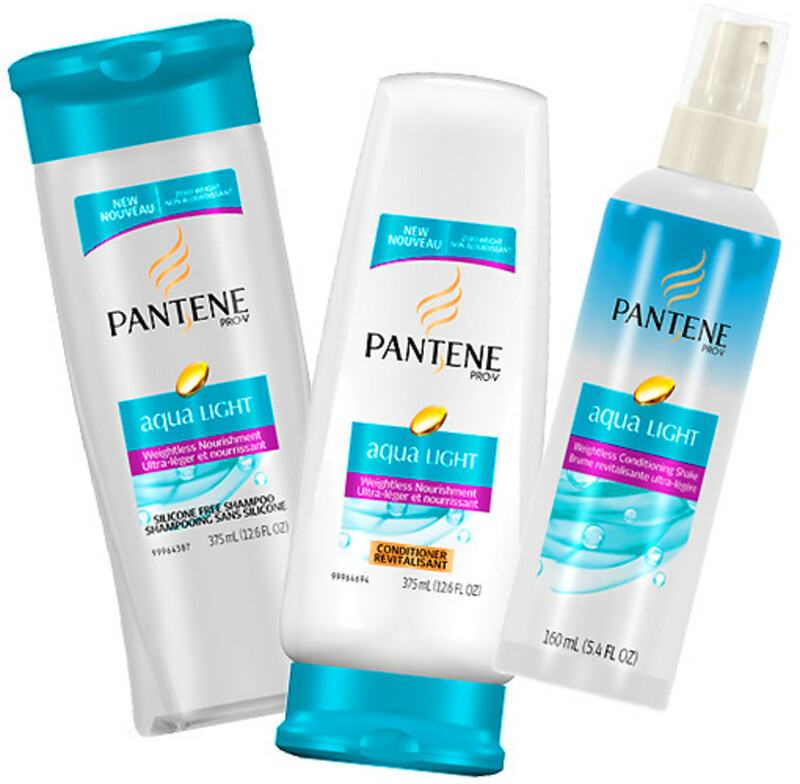 Just visit this Pantene Pro-V Aqua Light Event link and follow the directions for your chance to participate. Beautygeeks guests will receive services from 2pm to 4pm. I&apos;ll be there, too -- hope to see you! Hair Apparent: An Anti-Aging Haircare Line Fattens Up My Hair -- Yours, Too?